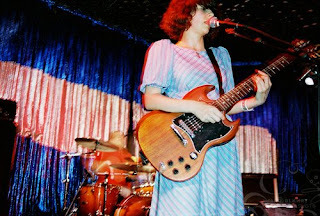 We are playing Spaceland tonight (Monday, June 30) w/ The Afternoons and The Movies. The show is FREE. 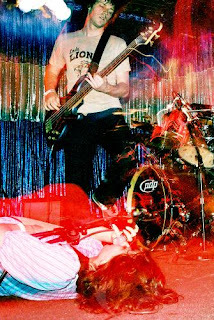 Below are some old pictures from our first show at Spaceland by George Tapia! What Ever Happened to Q Lazzarus? Q Who?